GPlants - Top Quality, Great Value! 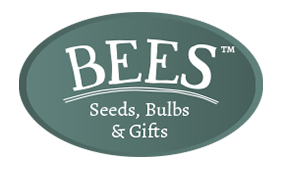 Suppliers of quality seeds, gifts ornaments and other garden products. 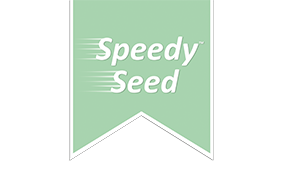 The home of, Speedy Seed™, Shake'n'Rake™ and more. Our new 2019 seasonal brochures are now available to download and are packed full of new varieties, grow gifts and year round sales boosters. 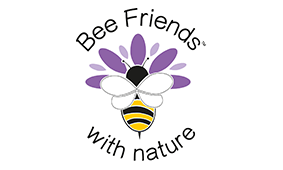 Alternatively, you can contact us using the form at the bottom of the page and we'll post a brochure out to you. Please register your details here. If you have already registered with us please just complete your email address. You will recieve an email with a link to download our brochure. 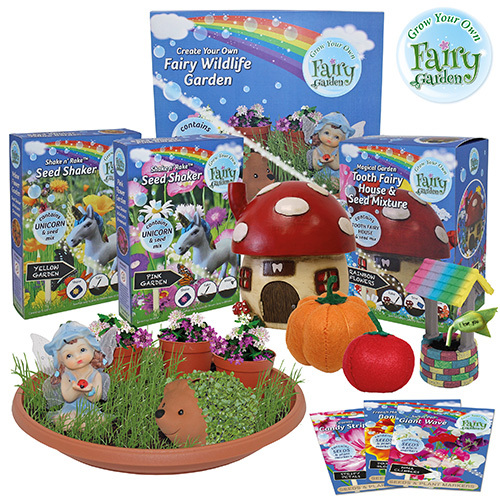 We love our miniature gardening ranges and if you love them to then watch this spot for our newest and most eagerly awaited fairy gardens family gardening range, NEW for 2019. For a sneak preview, contact your local sales rep who will be happy to give you further details. 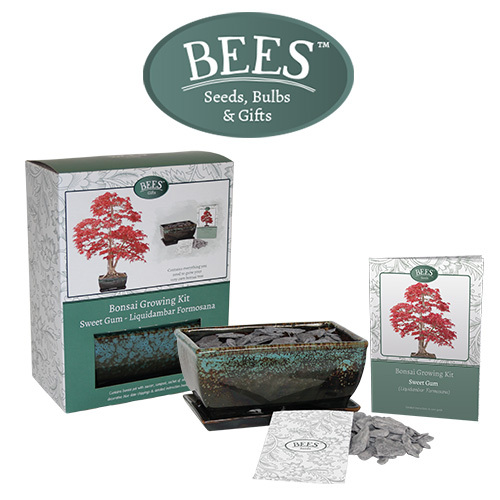 We have a great selection of new Spring, Summer and year round grow gifts which are now available to order. Easy Gardening At It's Best! 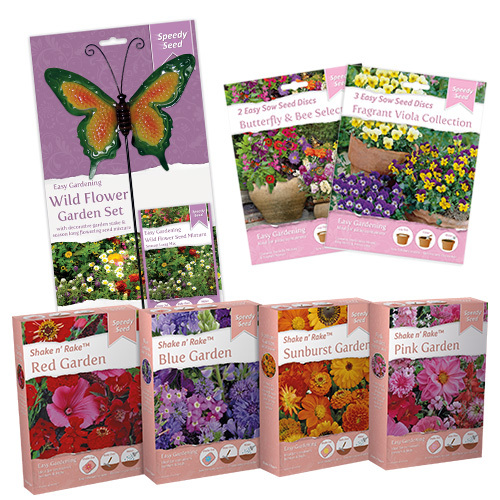 Our Easy Gardening ranges have been extended for 2019 and now come complete with quality metal stands and full colour POS. Our best selling brands cover every season! High quality unique products, only available from G Plants Ltd.
Our collections offer an extensive selection, with something for every price point and gardener. Click here to view our full privacy protection policy. 3 simple steps to create beautiful floral displays that will bloom all summer. We do not supply directly to the consumer. For more information click here .